Chicago Wedding Venues with Outdoor Space - Part 2 — Sweetchic Events, Inc. 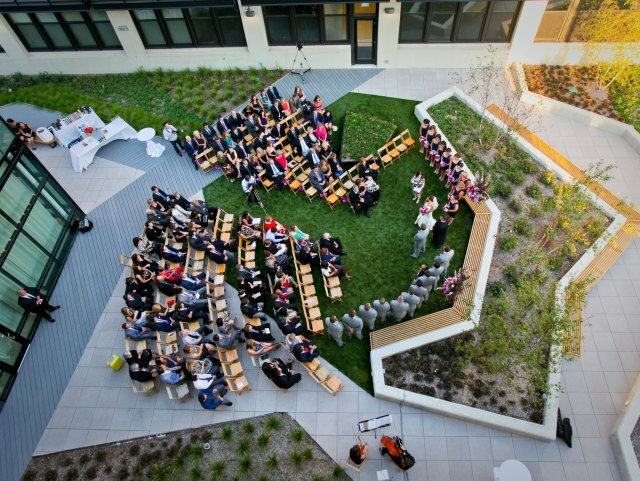 In case you missed it, check out Part 1 of our blog post about Chicago wedding venues with outdoor space! 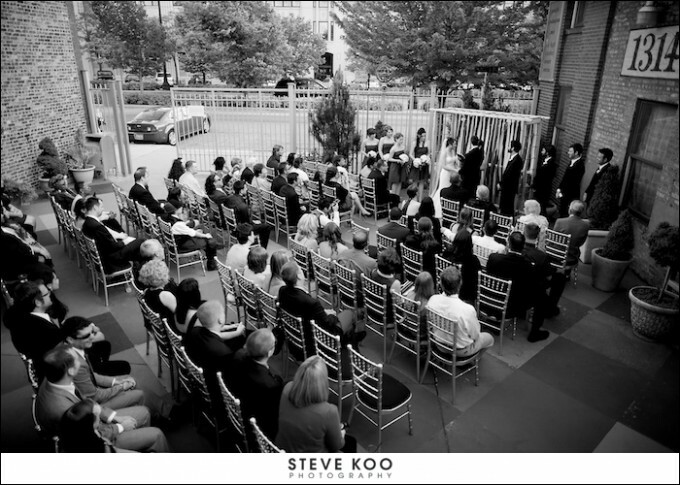 In this post, Part 2 is dedicated to the more raw, urban, and unique venues in Chicago that also have a great outdoor space... perfect for your wedding ceremony and/or cocktail hour! Right outside of the main-level Atrium is the Architectural Artifacts outdoor courtyard. The courtyard is adorned with massive stone columns -- a beautiful and dramatic ceremony backdrop! This beautiful blank canvas loft in Chicago's West Loop has an outdoor courtyard for ceremonies or cocktail. In the middle of the Green Exchange Building - right outside Greenhouse Lofts - sits a lovely nature filled courtyard. This outdoor space was meant for ceremonies. How beautiful is this trellis? 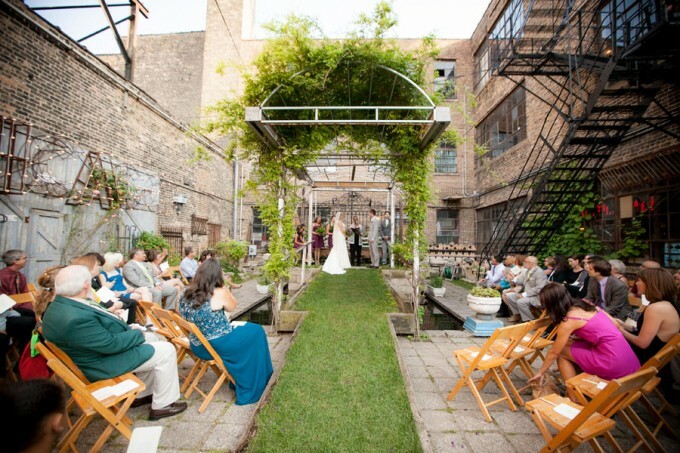 Stay tuned for Part 3 (and our final installment) of Chicago Wedding Venues with Outdoor Spaces!